In an effort to fuel researches and give greater visibility to local art practices, we have expanded our library space. We now host more than 70 beautiful publications. You can now purchase your favorite magazines at Skol: HB, esse, Liberté, Espace, Jef Klak, Inter art actuel and Spirale. You can find publication by artist-run centers such as Skol, Sagamie, Regart, Est-Nord Est, AdMare, Vidéographe, Inter et L’ARCA. 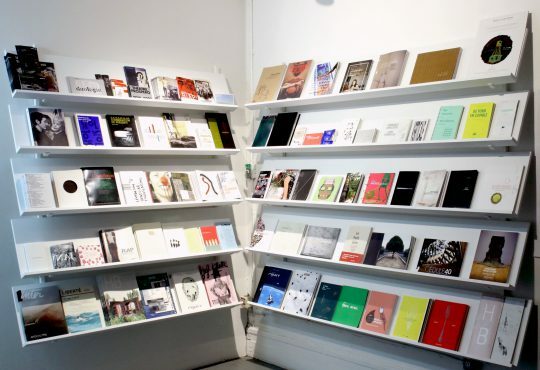 You will also find artist monographs, as well as a few curiosities and independent publications. Skol is wheel chair accessible. 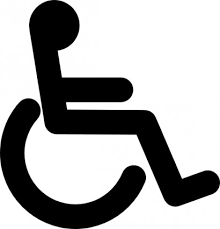 Should you require accommodations related to a disability please do not hesitate to contact a member of our team.